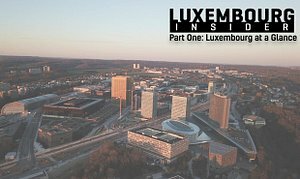 Luxembourg Insider is a regular column that takes a deep dive into life as an expat in the Grand Duchy. 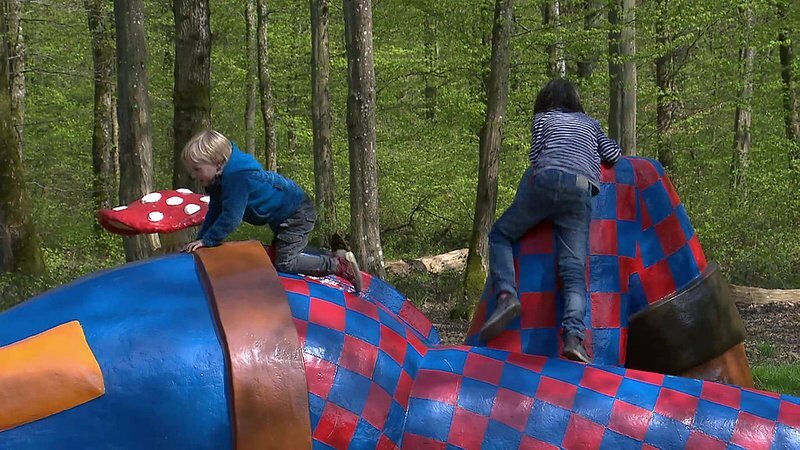 Given that we're in the midst of school holidays as I write this, I thought it high time to put together a little guide on where you might go to provide the kids with some screen-free entertainment around the Grand Duchy. 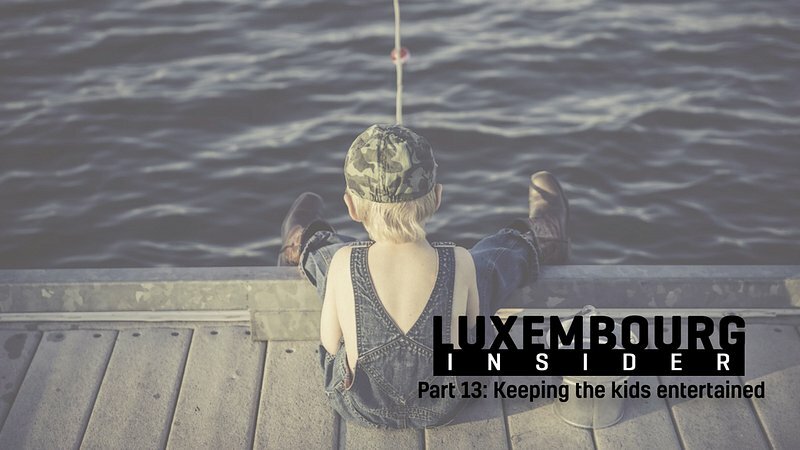 While a subset of expats have a tendency to accuse Luxembourg of being boring, it certainly is not boring for kids! 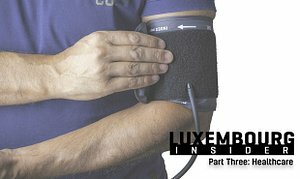 This instalment of the guide has been a while in the making as there is so much that could be included - in fact it could easily be a series of its own. I have tried to condense it as much as possible, and will provide a couple of links at the end where you can find more information and places to explore. 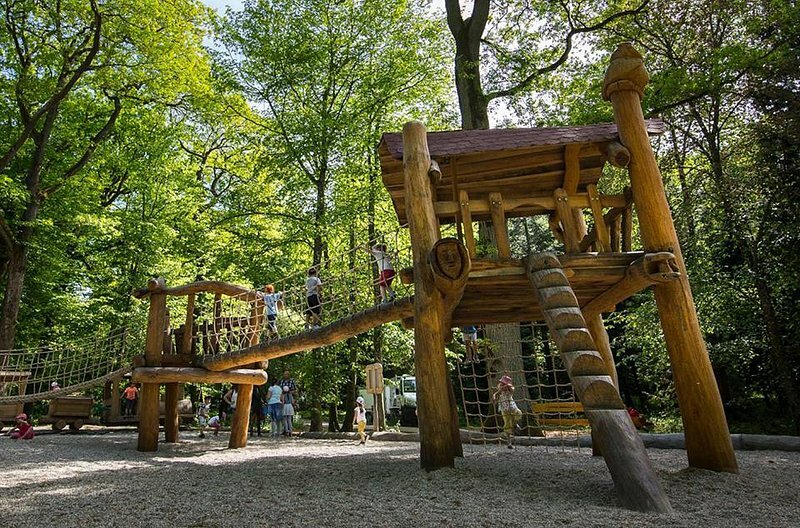 To give you a bit of an overview, this guide will cover three main activities: playgrounds, animal parks, and adventure parks. Let's do this thing. 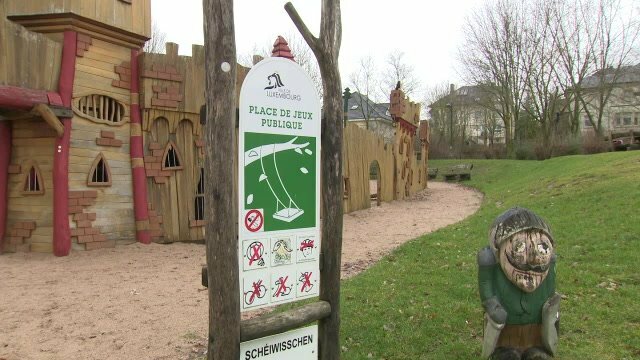 Luxembourg is certainly not in danger of a playground shortage - pretty much every 'commune' (municipality) will have at least one. Even my own tiny village, Lorentzweiler, has a pretty decent playground featuring swings, a tiny climbing wall, a slide, you name it. Not bad consider that greater municipality of Lorentzweiler, which includes several smaller villages, boasts a population of around 4000 people. While good, the playground here isn't really worth a visit unless you live close by - there are plenty of others that are, though. The below is but a small selection of particularly good ones - check the links at the end of the article for a couple of very thorough overviews! If your kid is a fan of aviation, or if you are, this is the place to go. 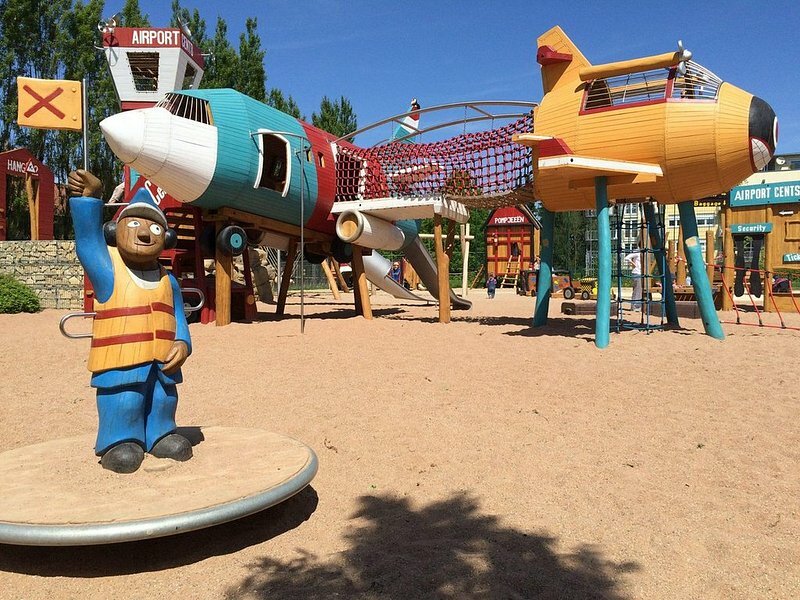 Located in Cents, this playground features all of the usual playground fair (climbing, sliding, swinging and what have you) with an airplane aesthetic. 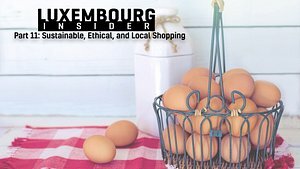 Address: 27-34 Op der Heed, L-1747, Luxembourg. 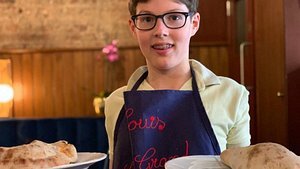 Whether you're a wee royal in the making, a brave knight, a humble court cook, or a seasoned criminal fit for prison, there's something for everyone at the castle in Belair. 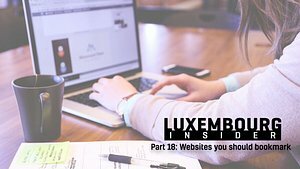 Address: 45 rue Charlemange, L-1328, Luxembourg. Perhaps not ideal in the colder months, the water playground in Esch is perfect for fans of, well, water. There's fountains, buckets, pumps, wee waterfalls and more. Endless hours of mesmerising messing about. 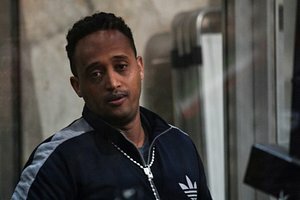 You can find a few pictures here. Address: Parc Laval on Rue Large, L-4204, Esch-sur-Alzette. This is one for wee climbers! Beautifully situated in Parc Le'h and surrounded by trees. Address: Parc Le'h, L-3449, Dudelange. Playground, barbecue area, benches, petanque courts, nature - this place has it all. 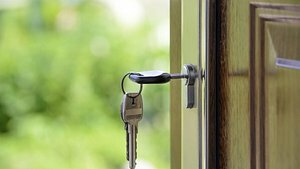 Address: Accessed via rue Philippe Manternach, L-9068, Ettelbruck. 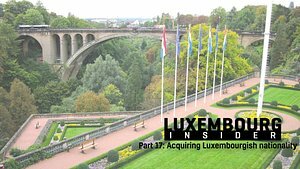 Yarr, our final entry is, of course, the pirate park in Luxembourg City. Hoist the sails, walk the plank, and find buried treasures (the latter is unlikely) - also suitable for land crabs as there is, in fact, no water. More playgrounds - there's lots! There are lots and lots of other playgrounds that I didn't list above - but luckily there are others who have. 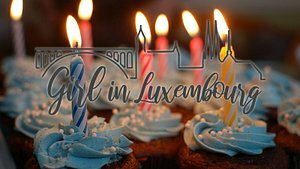 For a more comprehensive overview of Luxembourg's many playgrounds, I would recommend checking out petitweb.lu and kids-in-lux.com. 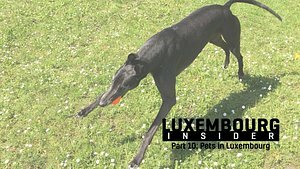 While playgrounds are a good way to burn off a little bit of excess energy, they're not somewhere you'd stay for a whole day - that's where animal parks come into play, and luckily Luxembourg has a few to offer. 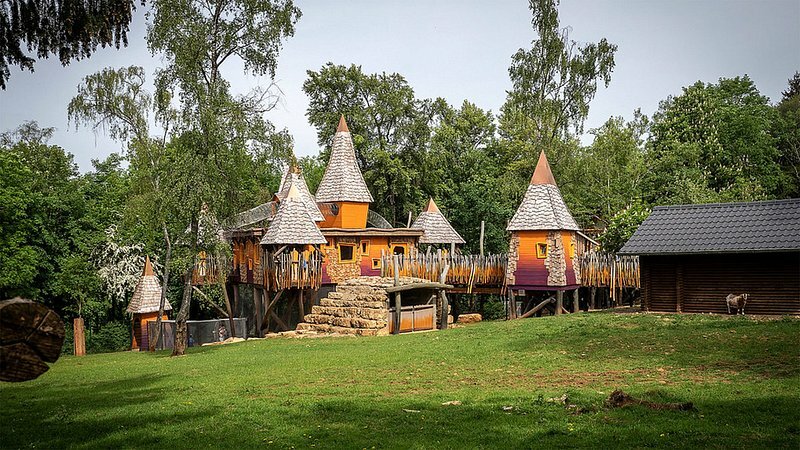 Located at Gaalgebierg, just a short walk from the city centre, Escher Déierepark not only has lots of animals - but also a playground, a cafe, and a pretty funky aesthetic. Oh, and did I mention that entry is free? What else could you ask for? Overall an excellent place to spend a day with plenty of fun to be had for kids of all ages. Entry: adults €10, kids (3-14) €7. Perhaps not quite as exciting as the above two, this is more of a walk in the park type of place - with a few animals along the way. Address: In Bedigen (a park), L-9283, Diekirch. 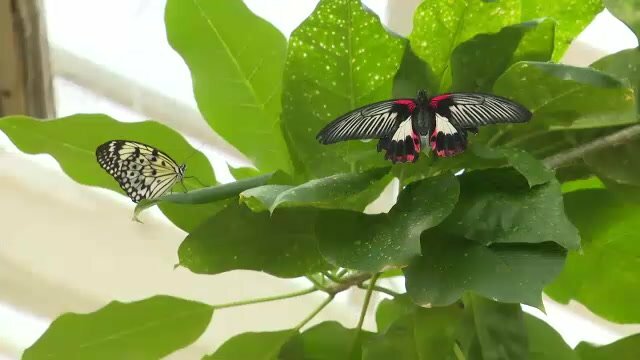 600 square metres of tropical garden and exotic butterflies, café, and a shop. Lovely way to spend a few relaxing hours! Entry: Adults €8, kids (up to 12) €5. For slightly older kids, and perhaps ones with a bit more excess energy to work off, playgrounds and animal parks may be slightly too sedentary. Not to worry, we've got this covered as well! With climbs suitable for kids from 4 and up - with more difficult ones having a lower age limit of 16 (though there are plenty between) - there's something for just about everyone here. Except people who don't like climbing, who may find the experience somewhat underwhelming. Similar to the above with zip lines and tree climbing for all ages. 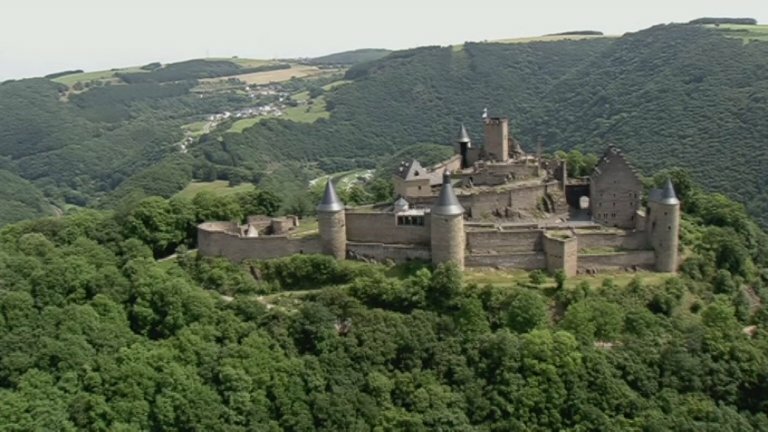 Like Steinfort Adventure, the climbs you can go in vary according to height/age, but there's several available for all age/height categories. 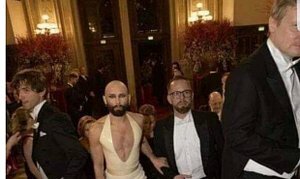 Do note that you have to call and reserve beforehand. Entry: varies depending on the difficulties you want access to, from €5 to €20. Another climbing park with zip lines, trees, nets, everything your climbing heart desires. Located in Parc Le'h in Dudelange. Various climbs available depending on age, height, and ability. Entry: Varies depending on age and how long you want to spend climbing, from €9 to €22. 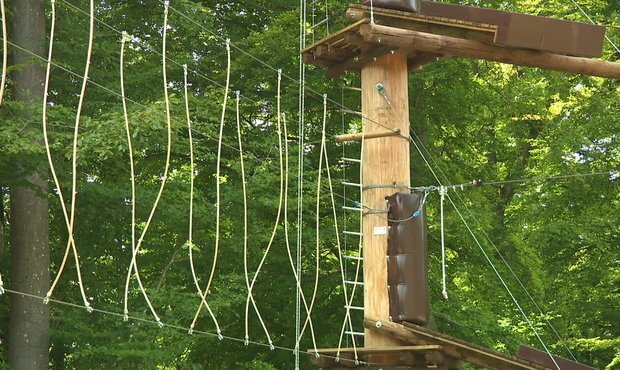 And our final entry for this guide is Adventure Island in Echternach, where you can engage in a host of activities ranging from hiking, to cycling, trampolining, climbing, bowling, and more. Entry: Varies depending on activity, age, etc. 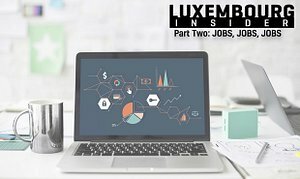 And that's just about it for this week's instalment of Luxembourg Insider. 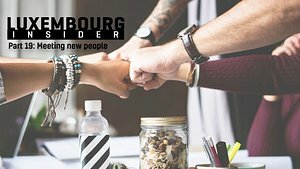 If you've got tips for other activities that you think we should add, feel free to drop a comment on facebook or email to contenttoday@rtl.lu.